The news is good if you are thinking of renting an apartment in San Francisco. Residential rental rates are trending down since 2015. At the end of the first quarter 2018, the average rent for an apartment in San Francisco was $3,558, a 4.78 percent decrease from the average of $3,730 in 2017. What to Expect to Pay Now? Studios: Depending on location, studio rental rates can start at $1,300 per month in the Sunset District and Parkside and go up to $2,950 in SOMA and South Beach. One bedroom: The lowest priced one bedrooms in San Francisco start at $1,750 per month in the Sunset and Parkside and can rise to $6,000 in SOMA and South Beach. Two bedrooms: Two bedroom apartments begin at $2,300 in the Sunset and can go as high as $10,000 in SOMA. Three bedrooms: Three bedrooms are a minimum of $3,600 in SOMA and in the Sunset. On Nob Hill, you could pay up to $16,500 for a three-bedroom apartment. In 2015, the least expensive studio citywide rented for $1,700 in Parkside. As mentioned above, studios there and in the Sunset are available for $1,300. Rental rates in Bernal Heights and Potrero Hill are now even with the rates in Pacific Heights. In 2015, the entry point for a one bedroom in SOMA was $2,800. Now you can get into a one bedroom in SOMA for $2,200 per month. 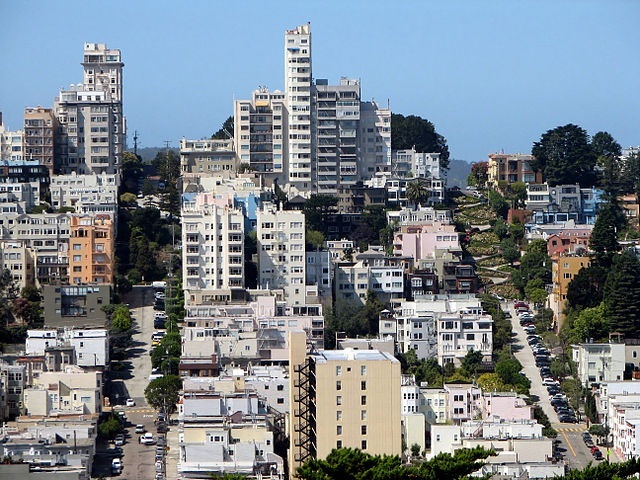 In 2015, renters found one bedroom apartments in Pacific Heights starting at $4,000. Today, one can find them for $3,400 per month.